Tree of Life Magnets. 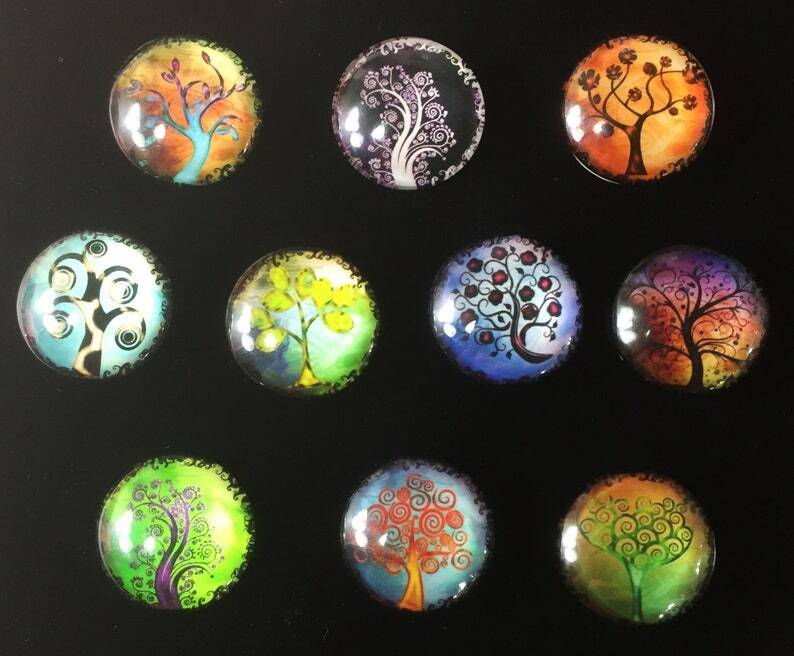 You'll receive a set of 10 beautiful and colorful, decorative, glass domed, tree magnets. Great gift for family, friends, and nature lovers. These make fantastic and personal gifts for teachers too. Pictures 6, 7, & 8 show that one magnet easily holds a business card. Two magnets securely hold a pice of card stock. Use 4 magnets to artistically display your favorite photos. Pic 5 shows that there are 12 designs available. Your will receive 10 of these hand selected, no duplicates in a set. Measures 25mm or 1" across. They'll come packaged in a drawstring organza bag and ready for giving. 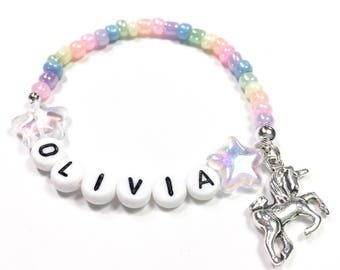 This listing is for ONE set of 10. Photos shown here are examples. If you want more than one set please purchase one item for each. You will automatically receive a shipping discount as long as you checkout and pay all at once. Contains small parts. Not subtable for children.